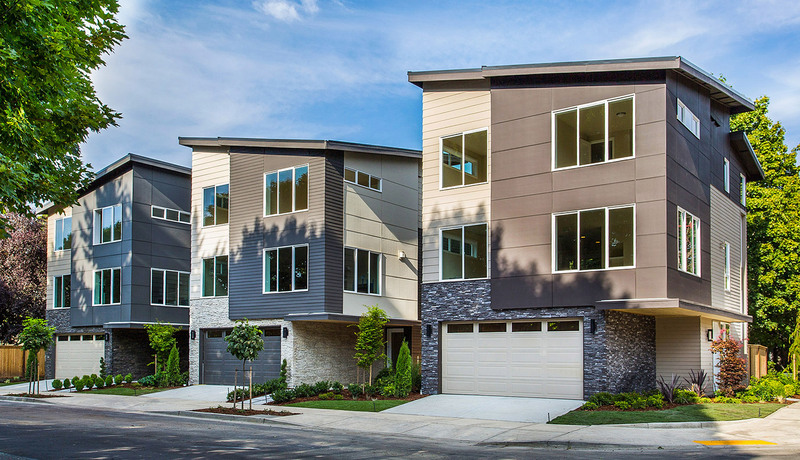 Discover modern luxury living at the Issaquah modern homes situated within walking distance to the renowned dining and entertainment available on Front Street. Offering over 2,500 SF and 4 bedrooms, the homes feature covered outdoor rooms with fireplaces and TV’s and flexible open-concept layouts. The gourmet kitchens feature large center islands and upgraded appliances. Living is luxurious and convenient in these modern homes that are appointed with $100,000 in “BDR Luxury Features”!